We got some exciting news this week! Our outreach destination has been announced! 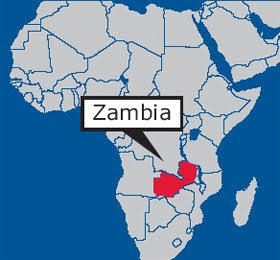 We are excited to spend 4 weeks in a very rural area of Zambia working with a ministry on Lake Tanganyika (I think) that has several different areas of ministry in shanty towns along the lake that cannot be reached by car. I don’t have much information yet, but will tell you what I know and keep you posted as I learn more. We will stay on the base and travel across the lake by boat (YES, BY BOAT!) 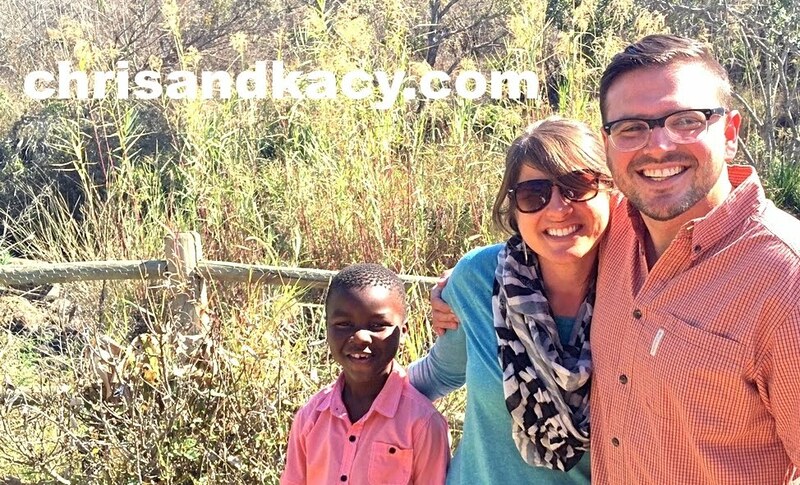 to work with several types of ministries, including orphans, prison and youth ministries. We will be waaaay out there and will not have the luxuries we feel spoiled by now, such as access to restaurants and grocery stores. And there will be “squatty potties” fo-sho. There are 3 houses on base, but we are unsure if we will be able to stay in the houses or if we will be in tents… for four weeks. We will have electricity, but I'm not sure what else. No matter who you are, I wish I was sitting next to you while you read about this. And I’m sure you can imagine how EXCITED I am! And it makes me nauseous to look at it. Today we had pap and beans for lunch. I walked into the kitchen… and immediately left to take Tums. Just from looking at it. So many non-blog-appropriate stories ahead. After our four weeks in Zambia, we will load back up in the bus for another FOURTY-FIVE HOUR drive to Johannesburg, the capital city of South Africa. We are in for a very different three week outreach experience there, working in the inner-city with an orphan ministry. We have no idea what the living conditions will be like there, but we are already dreaming of access to coffee shops and Tim-Tams. We are in for a wild ride (and so many hours in a bus), but excitement is already building! Please join us in prayer! I can’t wait to send more details as I get them. We will return to base from our outreach on May 30th, and leave again the next day for a debrief retreat. This week our team has had a great time feeling more and more like a team – lots of mangos, laughing and even some coffee! We have gone out into the community three days this week to work with the children and are starting to get a feel for the culture and ways to start building relationships. It seems like packages take a looong time to get here, but letters get here fast. Please write me a letter! I’d love to have mail. And… if you happen to drop in a few packets of Starbucks VIA instant coffee… I’d love, love, love it. Thank you for joining me in prayer, being excited with me, knowing me as we go on this adventure in Christ, and for sending me love letters (and caffeine). Kacy Ann Chaffin!!! I cannot believe I never taught you how to Tim-Tam Slam!!!! I am so glad you enjoyed it!. I am so happy you are excited about your mission work and I wish I was beside you as you go on your adventure. I love you and will comment again soon. I just need to find an appropriate card in order to send you one... and how about a starbucks gift card I am sure they have those all over the place over there. Love you! This is a tremendous life-changing adventure for you and I pray, that in being changed yourself, you may bring about great change in others!